To capture the compelling story of this one-of-a-kind workforce program in a succinct yet comprehensive manner for use in a fund development initiative. Highlight the remarkable progress Teleworks USA is making in changing how people work in Eastern Kentucky and contrast that with the challenge of obtaining needed ongoing. Travel to multiple locations within Eastern Kentucky, Detroit and Colorado to obtain first-person testimonials from job seekers, local and national employers and local officials. 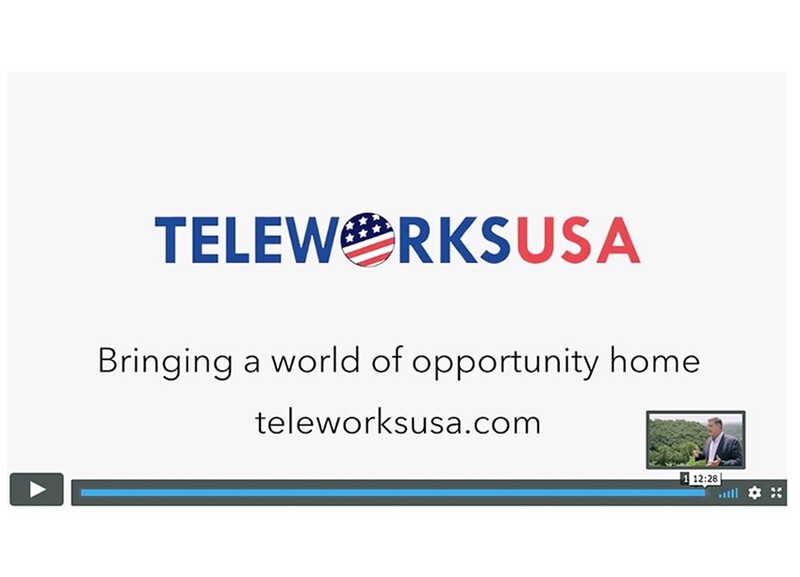 The initial video is 13-minutes of heartfelt praise for the impact of Teleworks USA with footage of the beautiful, local scenery that helps convey the unique challenge this once isolated region faces. In addition, Teleworks USA now has hours of remarkable footage that can be used to create short videos for multiple purposes over time.